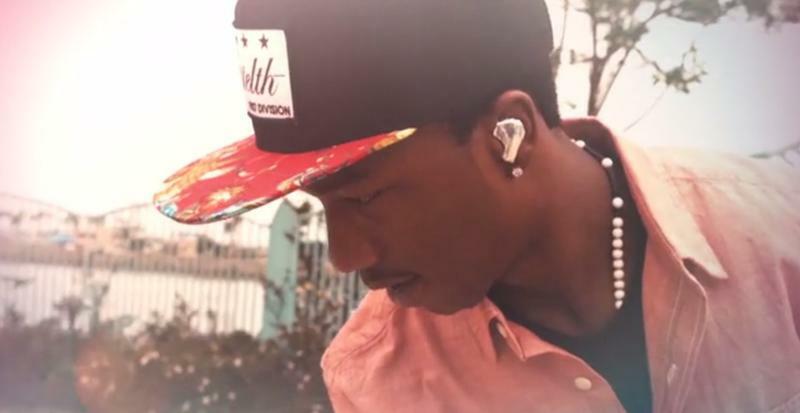 Even the best set of earbuds can start to feel uncomfortable if you keep them in for two long, but one new Kickstarter project hopes to offer a solution. 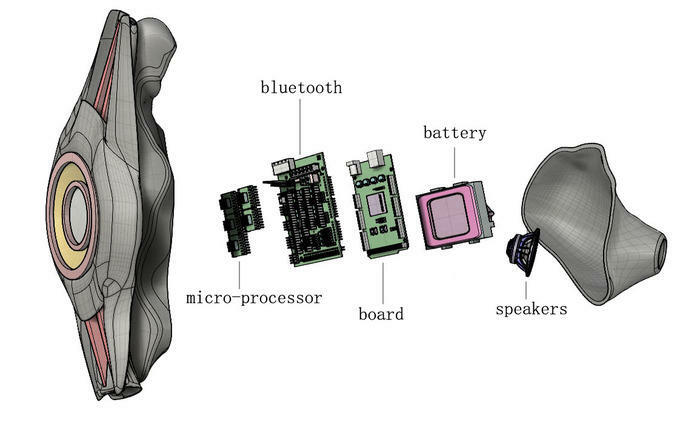 OwnPhones are made using a 3D printer and based on the specifications of your own ears. Even better, you can customize everything about them from design and shape to color and material. OwnPhones founder Itamar Jobani got the idea for the project after working at the intersection of 3D printing and fashion. Now he's using his skills to solve a problem most people never even realized existed: everyone's ears are slightly different. "Offering one or even three sizes of earphones is like offering three sizes of shoes for everybody," Jobani says, but using a special photo app the company can create a pair perfectly designed for you. 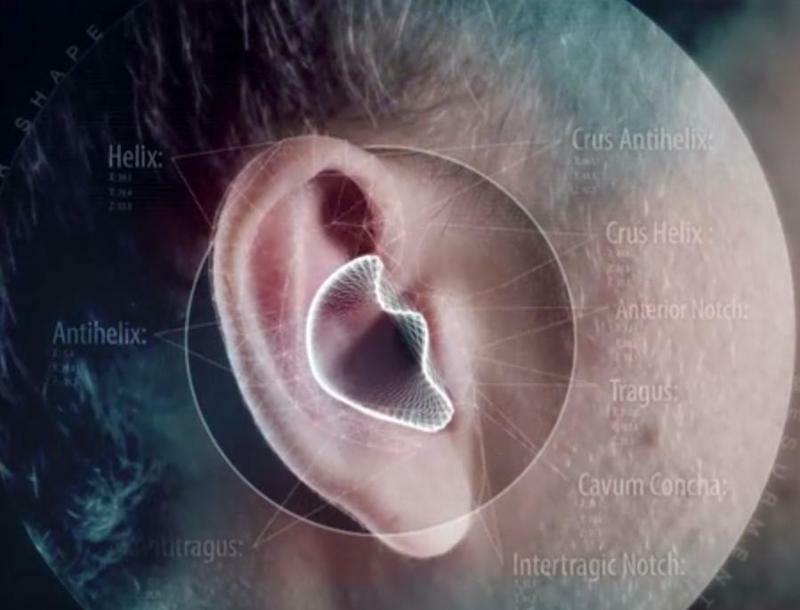 The ear-scanning process is simple. Just hold a special card up to your ear for reference and take a quick scan. 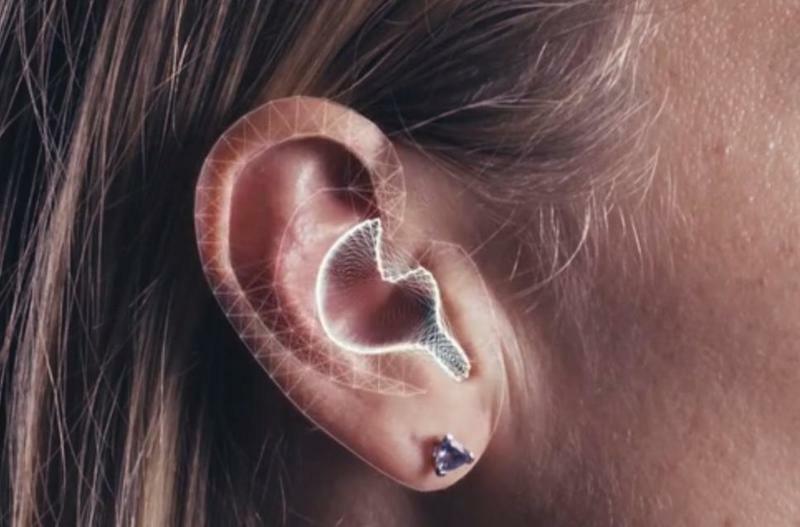 The information is then uploaded to the OwnPhones server where the company creates a 3D model and designs a pair of earbud that fit perfectly. The next step is where the fun really starts. 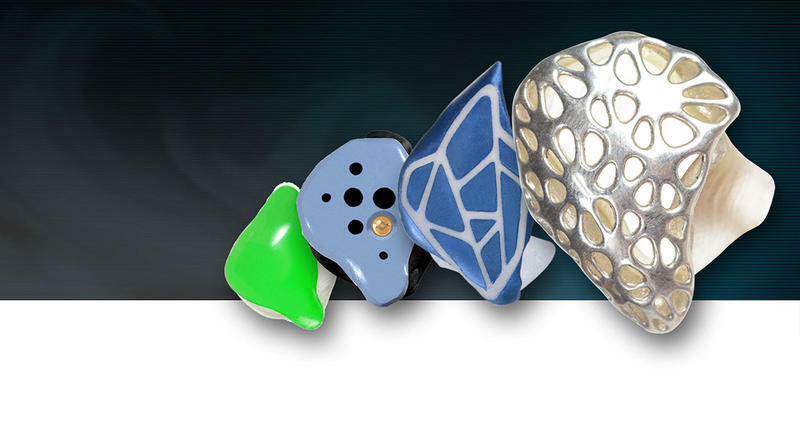 You'll be able to customize every detail of your earbuds, choosing from a huge selection of colors, materials and styles with over 10,000 possible combinations. You can also pick from different designs depending on whether you're looking for earphones that will stay in your ear during a tough workout or something a little flashier. There's even a SmartFit option, which adds notifications, an LED status light and control over how much ambient sound you'll be able to hear using a smartphone app. 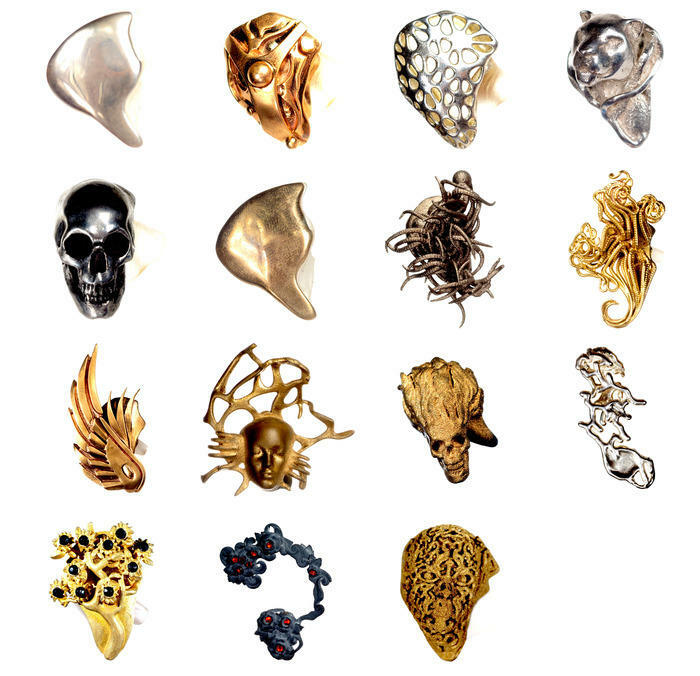 The more expensive jewelry collection offers earbuds made from silver, brass, bronze or gemstones. OwnPhones are sweat and splash proof, though you can't take them with you into the pool. They also come with a 1-year warranty and work with the iPhone 4s and up as well as Android and Windows Phone devices. 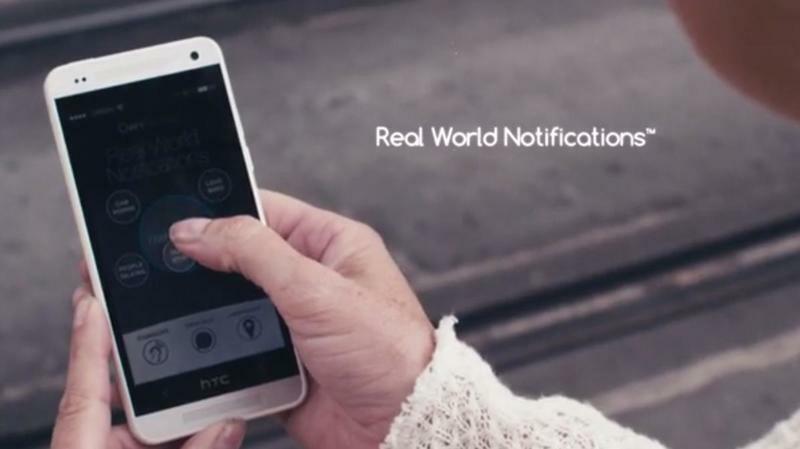 The built-in battery should offer about 5-6 hours of listening, and takes 1.5 hours to charge via microUSB. With just over a month to go, OwnPhones is making steady progress towards its $250,000 crowd-funding goal. To help out you can pledge as little as $2 or spend $40 for a T-Shirt and the promise of $30 off your first set of OwnPhones when the online store goes live. 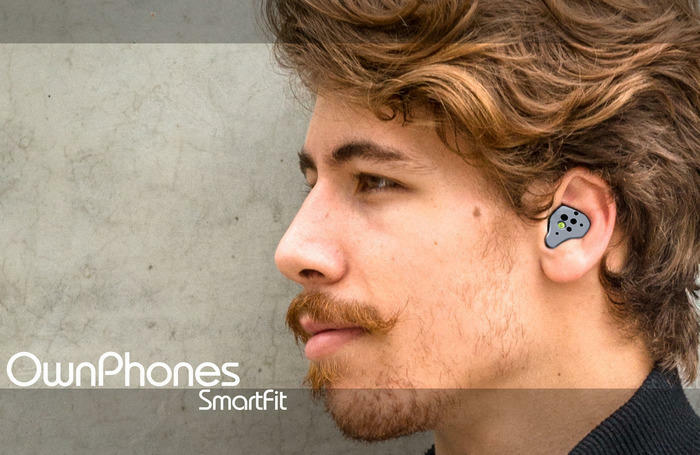 For a little bit more you can pre-order your own earbuds today, though they won't actually ship until early next year. 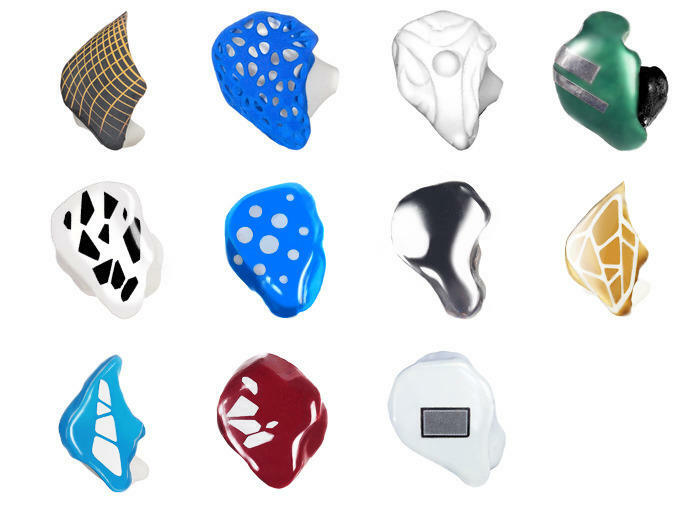 For $149 you can take advantage of the early bird special for OwnPhones Fit, reserving a simple customizable set of 3D printed athletic earbuds expected to ship in March 2015. 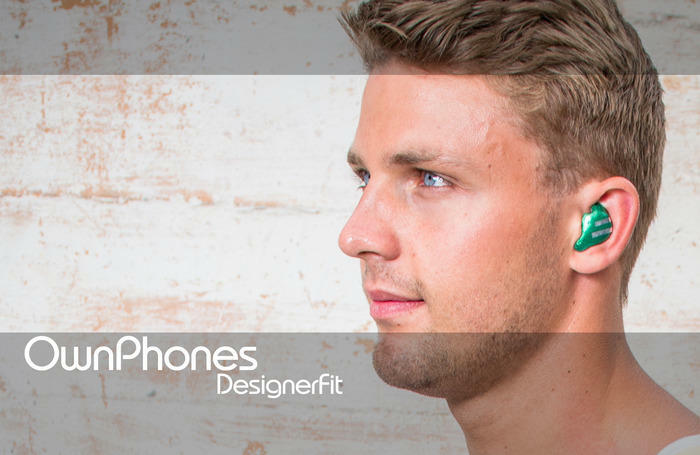 For $175 you can grab the DesignerFit version, while $199 gets you the SmartFit OwnPhones. Finally $299 gets you a set of earbuds from the Jewelry Collection, though those won't ship until April 2015. There's always some risk with any Kickstarter project, and OwnPhones admits it's still perfecting the scanning process that its entire concept depends on. 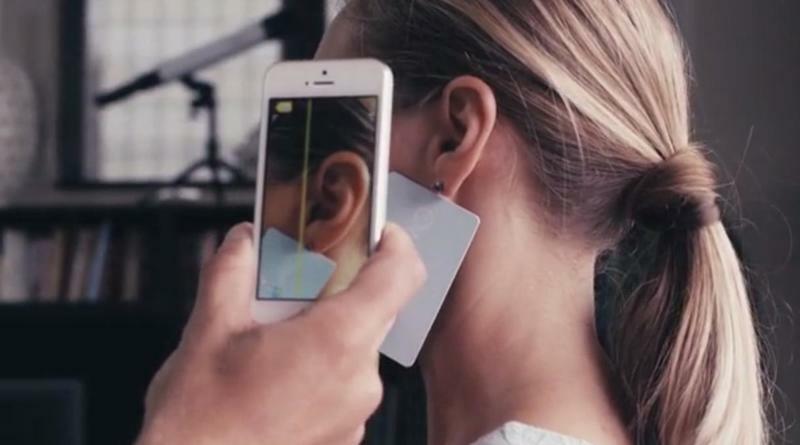 The company says it's 80 percent done with the photogammetry app that will measure your ears, but considering the final product won't ship until 2015 there should be plenty of time to get the job done.